180 Easy Pasta Salad Recipes—My Latest On The GHRI Blog! / Hey, EEP! 180 Easy Pasta Salad Recipes—My Latest On The GHRI Blog! I've always had a love-hate relationship with pasta salad: Done right, it's delicious (the gals in my family know how to make a pasta salad)! But every now-and-then you run into a goopy pasta salad that makes you sad about life and you swear off pasta salad for a month or two—has anyone else had that experience? I blame delis. 1. Bring a pot of salted water to a boil over medium-high heat. Add the farfalle and cook as the label directs. 2. 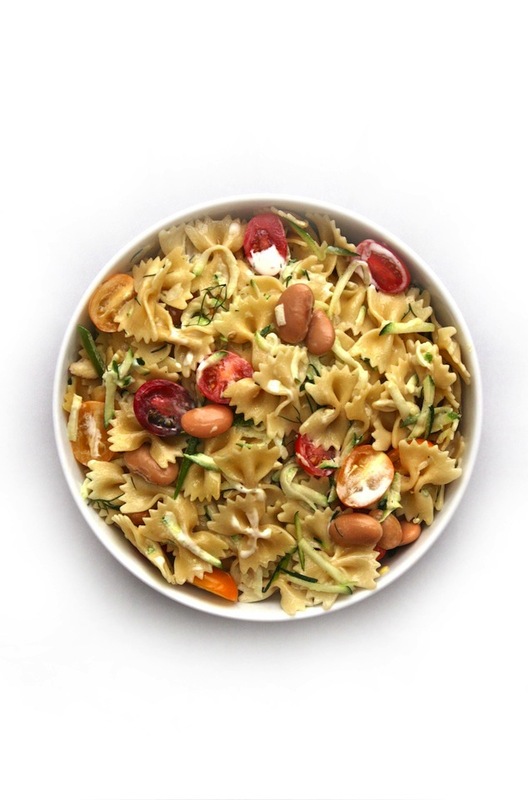 Drain the pasta and toss with the Creamy Lemon-Dill Dressing, cherry tomatoes, zucchini and beans. 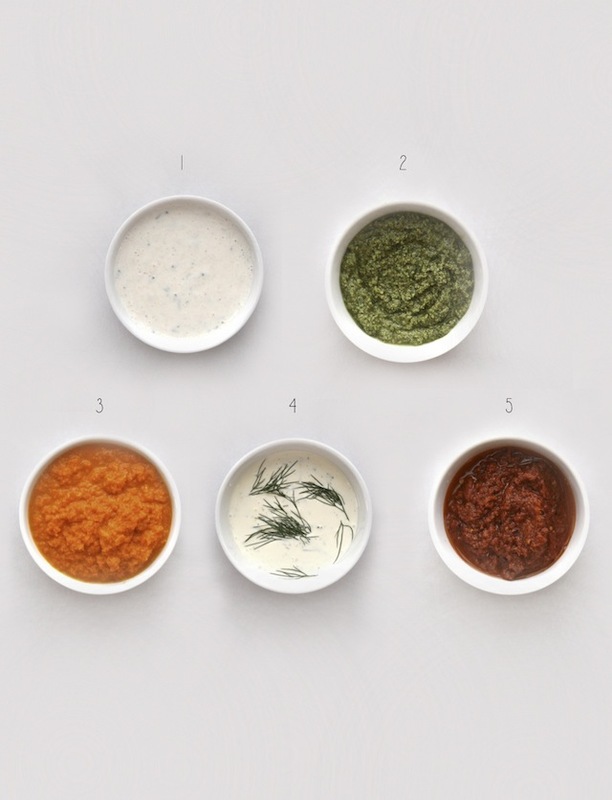 Serve at room temperature or refrigerate until cold, about 1 hour. Bannerizer makes it easy for you to promote ClickBank products by banners, simply visit Bannerizer, and get the banner codes for your favorite ClickBank products or use the Universal ClickBank Banner Rotator Tool to promote all of the ClickBank products.